Women on a Mission: Mom Edition: Rebates ROCK! I am a WOM and a busy MOM! People ask: Doesn’t this coupon thing take time? Like I have said in previous posts (Adventures in Couponing) I spend roughly one hour/week sorting, clipping, and most of all researching! I let other bloggers do the work for me! Thank you to Valley Deal Seekers, Freebies2Deals, and Passion for Savings. And of course there are others! LOTS OF OTHERS! 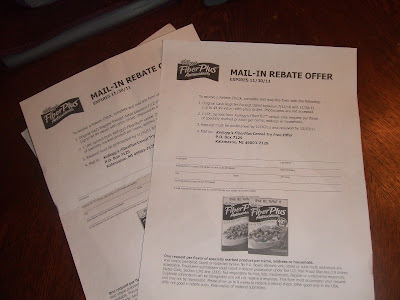 One huge way to save money (REAL MONEY) is through rebates and let me know tell you—THEY ROCK! A little bit of paperwork=MONEY BACK IN YOUR POCKET! 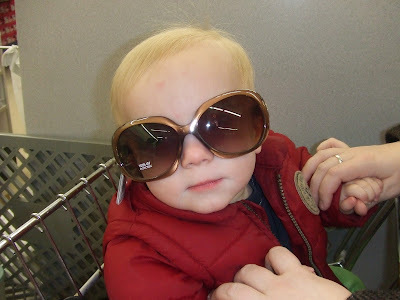 Mur-Man says shopping for rebate deals is a BREEZE! 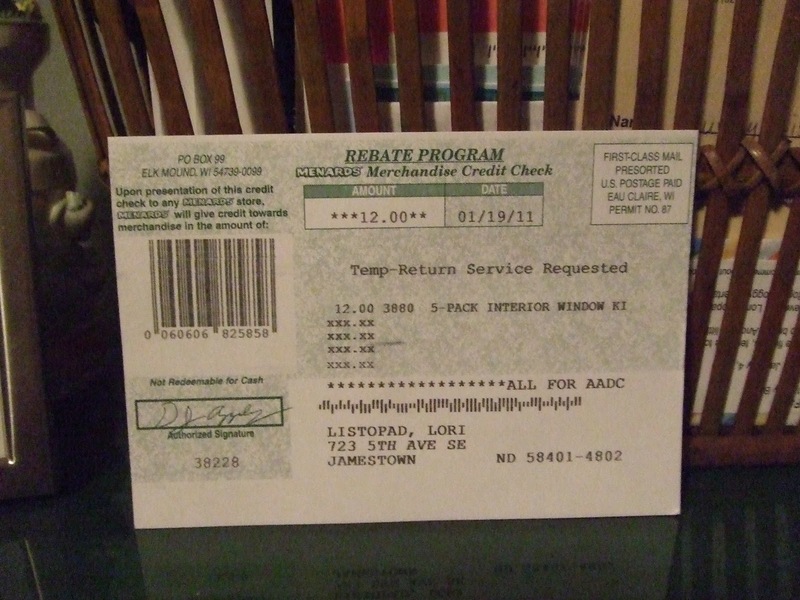 Below are three testimonials where I have used rebates to save HARD CASH! 1. 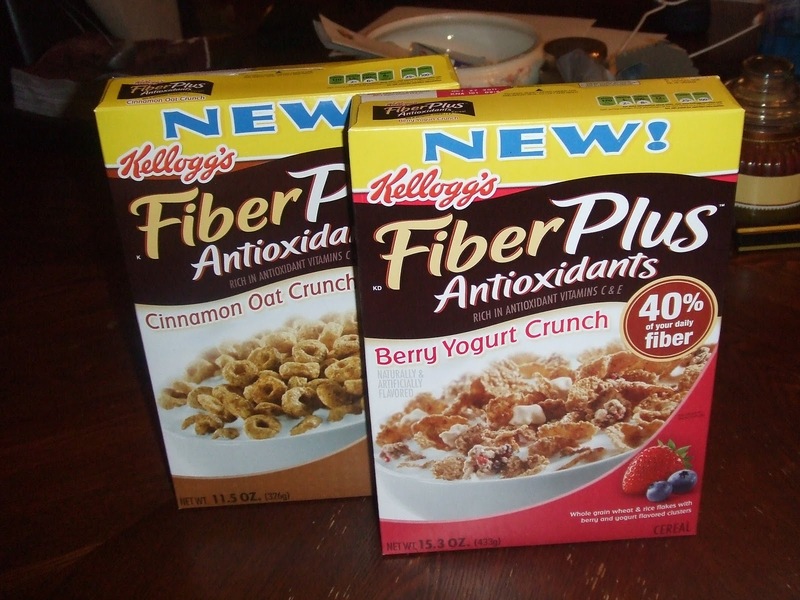 I recently purchased two boxes of Kellogg’s FiberPlus cereal at my local small town ND Walmart valued at $2.68 each (or $5.36). HOWEVER—prior to my shopping trip, I printed off two rebate forms to receive two boxes FREE! 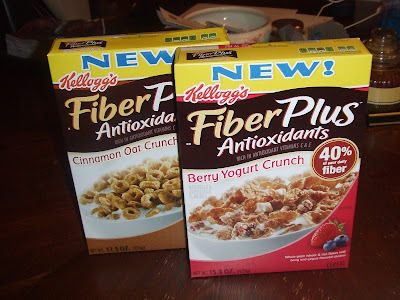 Total cost: 44 cents for postage for two boxes of Kellogg’s FiberPlus cereal! TOTAL SAVED: $4.92! REBATES ROCK! TWO FREE BOXES OF CEREAL! THAT'S A STEAL! 2. Steve and I have a classic house built in the late 1930’s. Yes—I LOVE MY HOUSE AND WILL POST ON IT LATER! However with an old house come old drafty windows! THRIFTY TIP: To cut down on heating costs and to make our home warmer—we put window plastic on several windows. 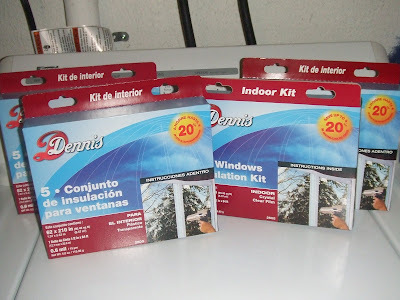 Window kits=warmer house and lower heat bill! I researched where to get the best deal and found in my Sunday Fargo Forum the Menard’s flier. They had a mail in rebate deal on window plastic. Purchase window plastic for $4.99 each (limit four) with a $3.00 mail in rebate for each package (final cost $1.99). WOW—THIS IS A FABULOUS DEAL! Of course I purchased my limit and have window plastic for future winters! Total Cost for four boxes of window plastic plus 44 cents for postage: $8.40. TOTAL SAVED: $11.56! REBATES ROCK! The rebate check has ARRIVED! 3. 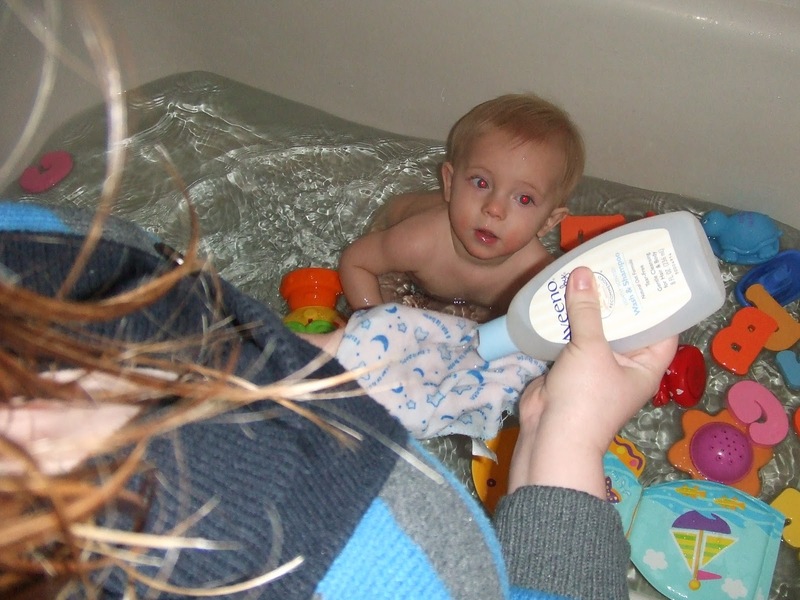 I swear by Aveeno Lotion and Aveeno bath products—this is the ONLY product that Mur-Man uses! According to our Pediatrician it is the BEST! 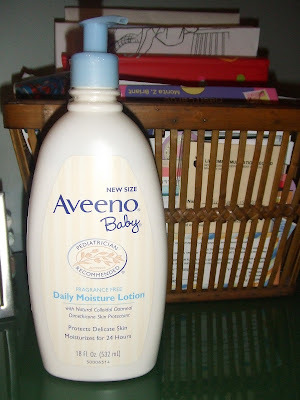 (Of course other WOMS--there are other products that work great too! YOU choose the one that is BEST for you!). Mur-Man LOVES bath time and LOVES Aveeno! I came across this rebate: purchase any three eligible products (Clean and Clear, Aveeno, Lubriderm, Purpose, etc.) and receive a FREE LARGE AVEENO LOTION! NOT ONLY THAT BUT YOU CAN USE COUPON MATCH-UPS FOR THE ITEMS and the $30.00 total is prior to the coupons. REBATES ROCK! 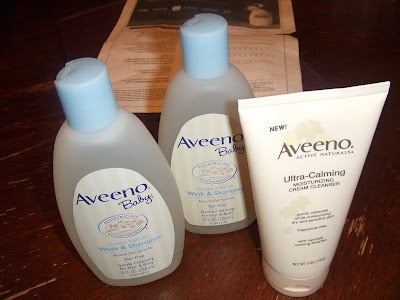 Items purchased for Aveeno Rebate Deal! SIMPLE! FREE WITH REBATE! REBATES ROCK!